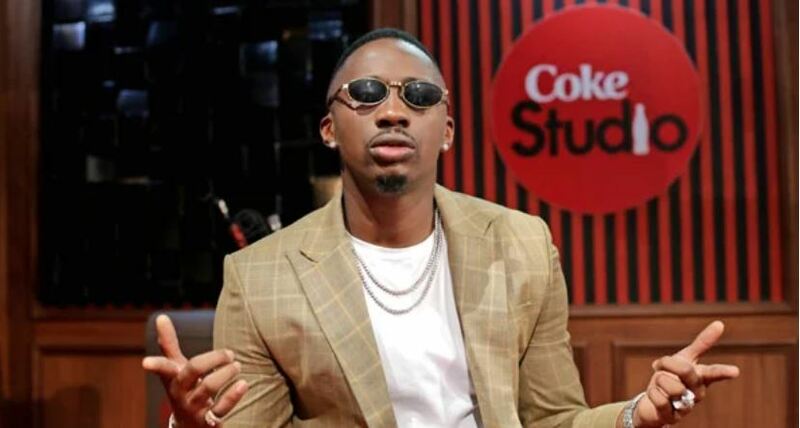 Despite making a mark in the East African music scene, Tanzanian hitmaker Juma Jux has on several occasions missed a spot in the Coke Studio Africa platform. That has since changed following his debut on this year’s edition of the music show. Juma Jux talked to Buzz on his visits to Kenya, musical journey and future plans. How many times have you been in Kenya and what do you fancy about this country? What brings you to Kenya this time? I’m here for Coke Studio recording. I’ve followed up on this for a very long time to no avail. But, finally, I thank God that he has made it possible. It opens great chances for artistes in terms of opportunities, platforms and exposure. Why do you think they considered you this time? They got in touch with my team three years ago but things just didn’t work out then. I think this time round I’ve grown musically and they’ve recognised my flair in a big way. I have also received massive support from the region. A very rare choice of music in bongo flava, why R&B? I feel that I have a great strength in R&B and not a big number have tapped into this field. I feel more comfortable with this genre than any other, so I decided to major more and feed that audience that has been thirsting for this kind of music. The secret of thriving as a musician is identifying your audience and serving it as is supposed to. What makes Jux stand out from everyone else? My brand stands out and speaks for me at all times, whether I have new music or not. My clothing line has also given me an upper hand in terms of maintaining my brand. It’s big in the whole of East Africa and has continued to roll out to other countries like Nigeria and South Africa. We deal in bags, caps, T-shirts, shoes, phone cases and so on. Does music pay enough in East Africa and what remedies do you think should be made? 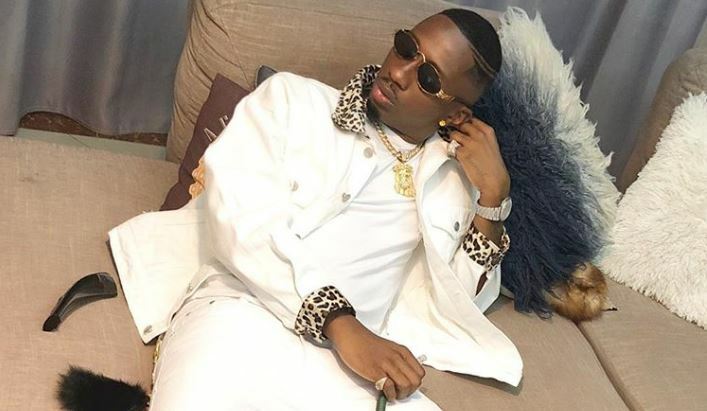 Music is paying pretty well in East Africa and it’s notable through several artistes whose lives have changed drastically. Maybe we are not making as much as they make in the US but we are headed towards a safe direction; each time our artistes go overseas for performances they stake high and are received well. We shouldn’t copy anything at all from other regions. Let’s just be keen on quality as well concentrating on our own languages. Do you think Swahili music can get international? Absolutely. Swahili music is already international and is played on lots of international platforms. Music is a universal language that you don’t have to understand its words. We all sing along to some songs whose meanings we don’t understand, but they appeal to us in a big way. Most of your fans wouldn’t mind knowing what the tattoo on your chest means. (Chuckles) It’s basically wordings that have a strong message to my dad, who passed on eight years ago. In a summary it is to appreciate his efforts in caring for me and bringing me up in a Godly way, and that we will meet again someday. I hardly expose the tattoo, clearly since its personal and furthermore I need people to keep guessing. What have you learnt since you joined the industry professionally? I’ve been active in the music scene and mainstream media for seven years but I had also tried out my luck for a whole three years prior, and there’s a lot that I’ve learnt within the period. I’ve learnt more strengths than failures, and majoring on these strengths while correcting the mistakes. Among them is not changing with the wave. If you sing one style, don’t change to another just because it’s trending. Jux will remain because he doesn’t sound like everyone does. During nominations there is always one category where I stand out and not many artistes can compete with me on that genre. I have also learnt to trust in God and to pray hard before I make any release. Lastly, I have learnt to aim too high such that I will never get comfortable. What’s the secret to making lots of hits and do you write your own music? I believe in consistency, practice and believing in what you are able to do. I have written most of my songs which have ended up as hit songs, but I also have songwriters who write great music as well. If you have something you think will fit me I’m not afraid of buying it. Does your lover understand when you act cosy with ladies in your videos? (Laughs) She’s in the same industry and understands the business so it’s not a challenge.